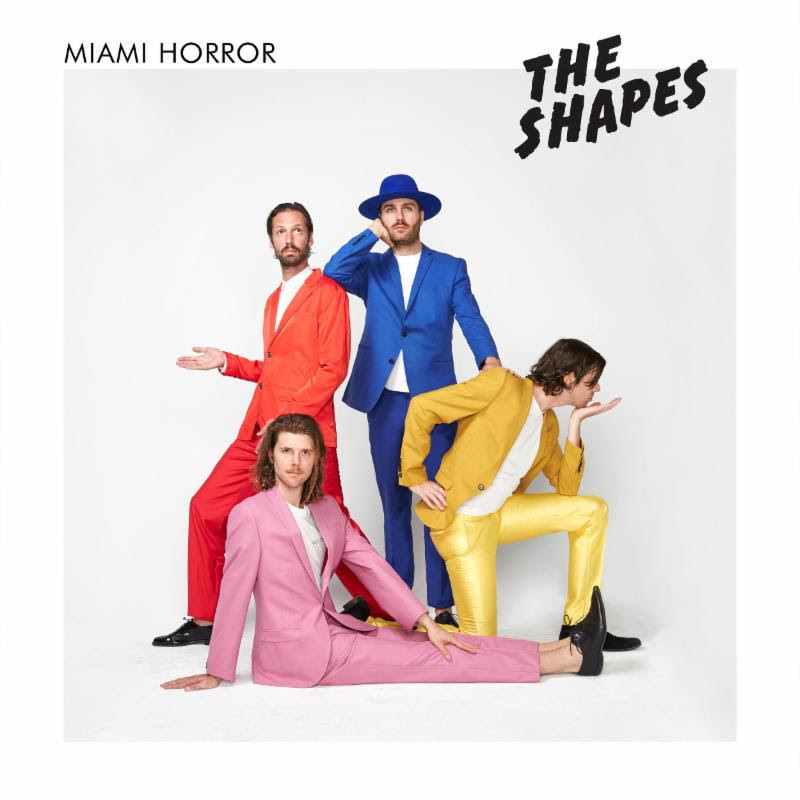 Miami Horror has been for a long time one of my favorite bands. When they repressed their Illumination Vinyl, I just had to jump on it and pay the exorbitant shipping costs from Australia. With that kind of enthusiasm, I was happy to hear of new content on its way. Once I heard this track released as a single ahead of the rest, I just couldn't wait for the EP (which the band stubbornly refuses to call an EP). After many half letdowns, I'm pleasently surprised. All the tracks apart from 'Azimba' have kept me satisfied. I was split between the Single, 'Leila', posted here, and the other banger 'Dark Love' from the release. Ultimately I think they chose to release the best one however. If you want to pick it up, here is a free download curtousy of the band's page themselves! Looking forward to the next release!